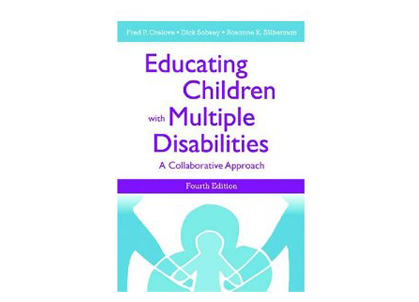 Individual Education Plans and teacher resources include comprehensive academic curricula for administrators, teachers and therapists in pre-testing, instructing, and post-testing students with learning and cognitive disabilities. 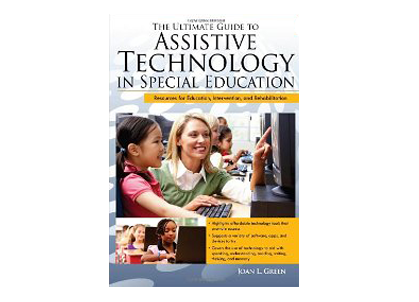 Presents appropriate use of AT to meet the needs of individuals with disabilities. 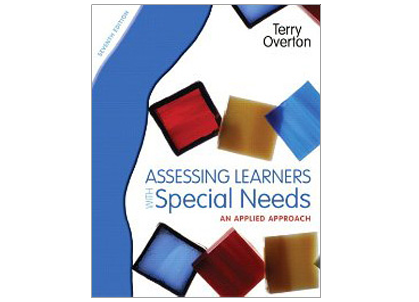 A practical, step-by-step approach to learning about the procedures of the assessment process. 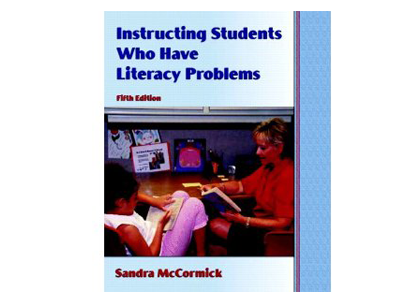 Comprehensive suggestions based upon an interactive model of the reading process. 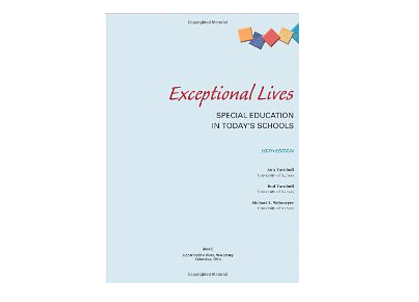 An introduction to special ed and its relationship to general education. 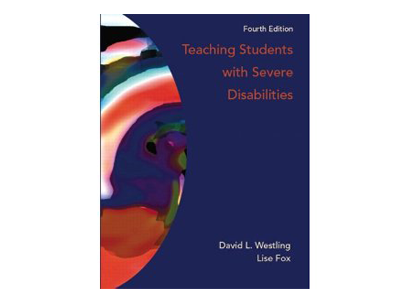 Comprehensive coverage of issues pertinent to teaching students with severe disabilities. 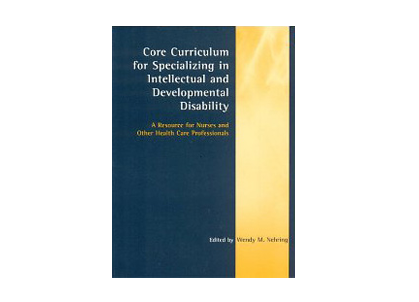 Offers the most up-to-date information in the field of student disabilities. 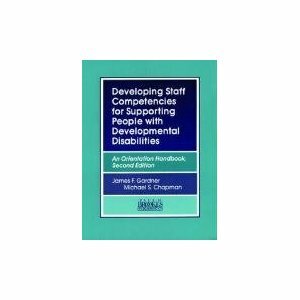 Guide to working with & enhancing service for the disabled. 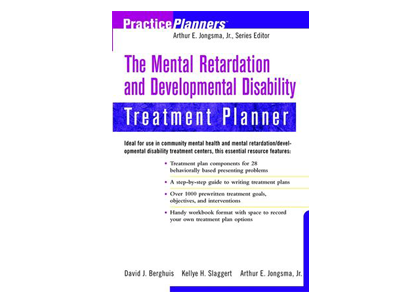 Provides all the elements to easily develop formal plans for your loved ones with disabilities. 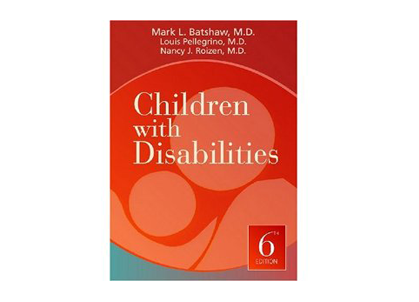 Information on health concerns for persons with Intellectual & Developmental Disabilities. 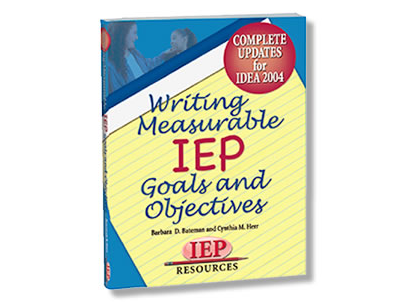 For writing truly measurable IEP goals & objectives. 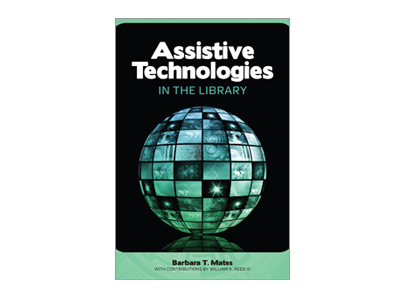 Introduces dozens of the latest AT options, including hardware, software, and peripherals. 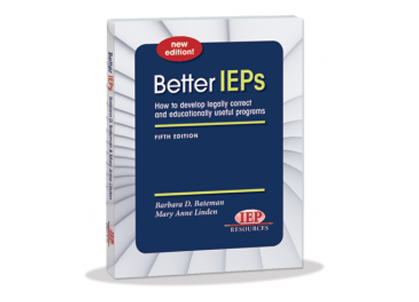 Develop legally correct and educationally useful programs.